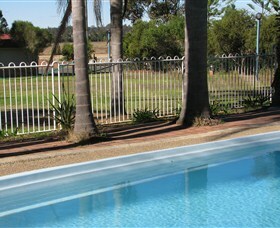 Potters Brewery is located at the gateway to the Hunter Valley in close proximity to the Hunter's 120 wineries, just 90 minutes from Sydney. 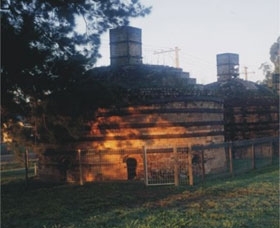 Overlooking the heritage listed Brick Beehive Kilns of Nulkaba; the resort features 68 rooms. 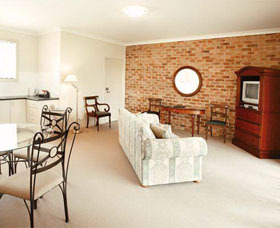 Potters Hotel Brewery Resort is located at the gateway to the Hunter Valley in close proximity to the Hunter's 120 wineries, just two hours from Sydney. 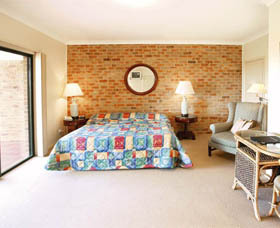 Overlooking the heritage listed Brick Beehive Kilns of Nulkaba; the lively resort style complex, features 68 rooms with a variety of twin rooms, king and queen villas and fully self-contained spa villas. 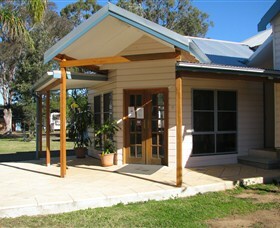 This YHA in the heart of wine country operates its own fun and friendly wine tours around the beautiful Hunter Valley. 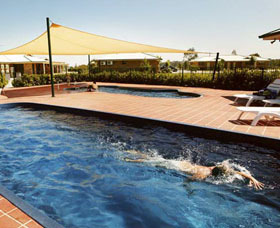 Hire a bike from the hostel for a do it yourself tour, relax in the pool and sauna, fire up the barbecue or join in for a wood-fired pizza. 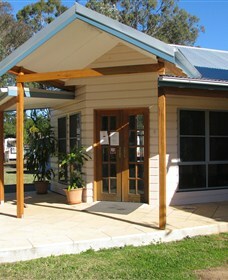 They're also an easy walk from the local pub with meals and nightlife. 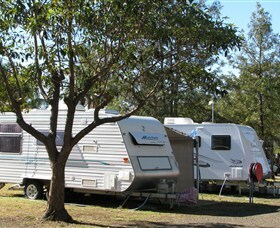 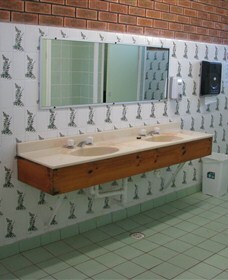 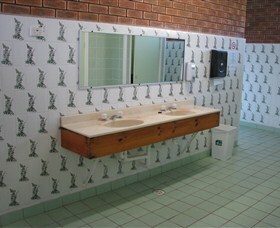 Looking for quiet, clean and tidy caravan park in Hunter Valley Wine Country? 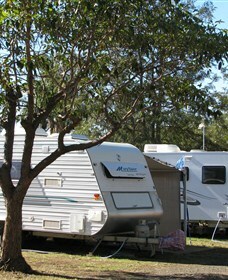 Then look no further, this is the ideal base for you to explore the wonders of the Hunter.